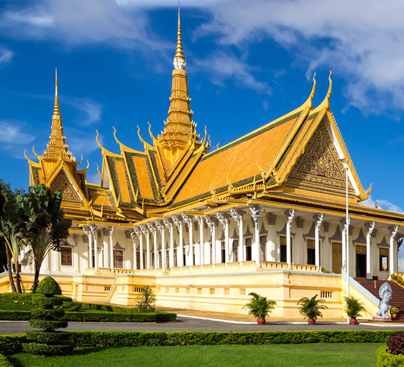 Plan your Visit to Cambodia and book your flights with us, we offer Flights from all major UK airports Including Heathrow, Gatwick, Manchester, Birmingham, Glasgow, Aberdeen, New Castle, Bristol, Cardiff, Leeds to Cambodia with all the leading Airlines such as Etihad, KLM, Egypt Air, Afriqiyah, Alitalia, Emirates, British Airways. 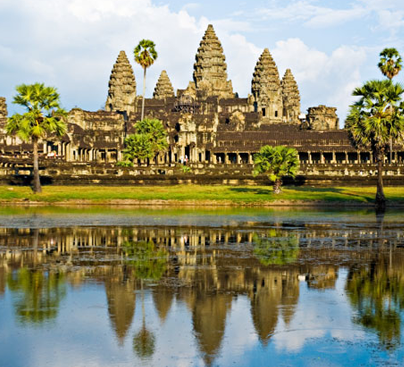 Call 0207 871 4545 to Book cheap Cambodia Flights, our Friendly staff will love to assist you. If you looking for low price solution for Cambodia then please call us because we have special deals for Cambodia from London, which are guaranteed cheapest airfares from UK to Cambodia.